At Focusrite, we're passionate about making music and are always excited to find like minded people. So, we sought out our favorite social media stars and are bringing them to you, live. Do you love being the first to know about great new talent? Then you've come to the right place! What do all of these artists have in common? 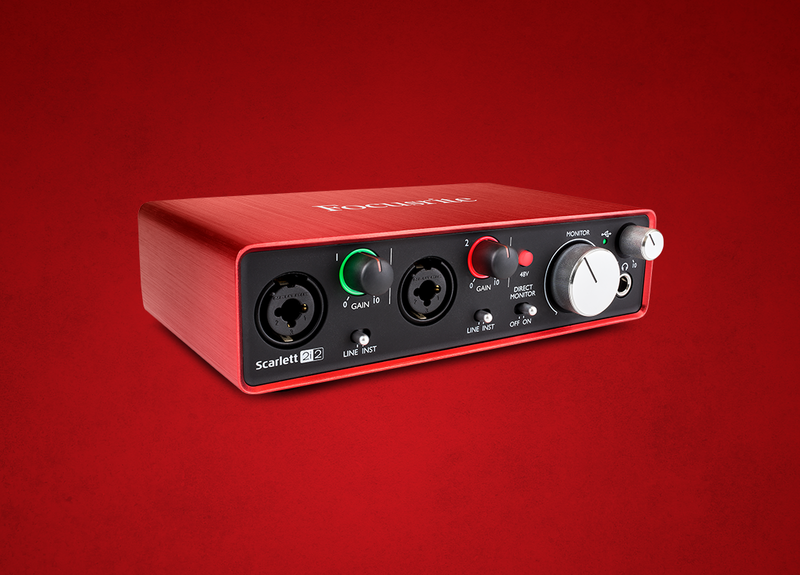 They have all chosen Scarlett, the best selling USB interface range in the world, to capture their passion. Be sure to sign up below so you can be notified when the next Scarlett Sessions live stream will take place. 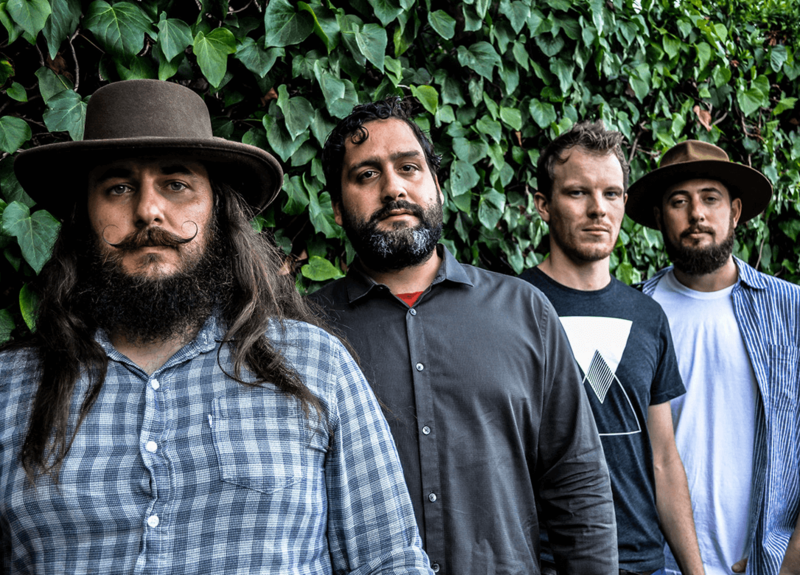 Based out of Redondo Beach, Pompous is a unique melting pot of musical genres and styles. You can find sounds of the classically trained jazz trombone, to the rockabilly slap of the upright bass. 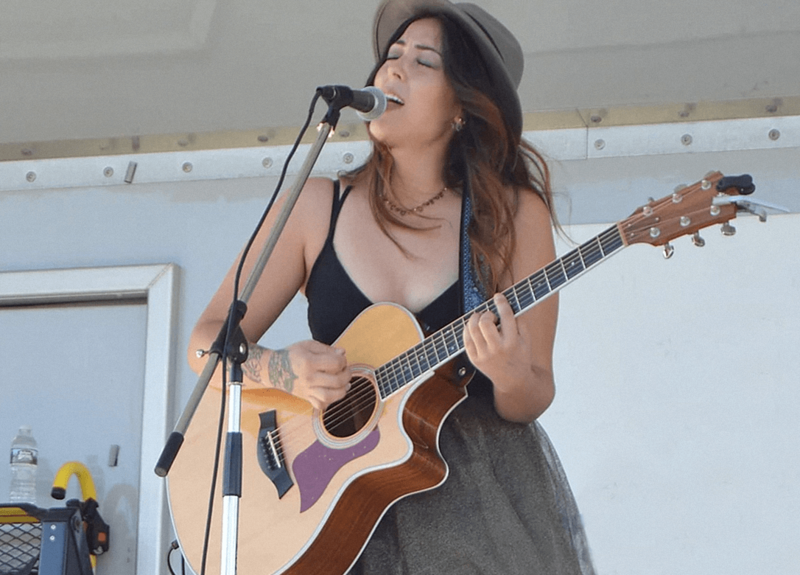 Raquel Rodriguez is a woman who believes in the magic of music. Her presence is warm, powerful and inspiring, like her sound. 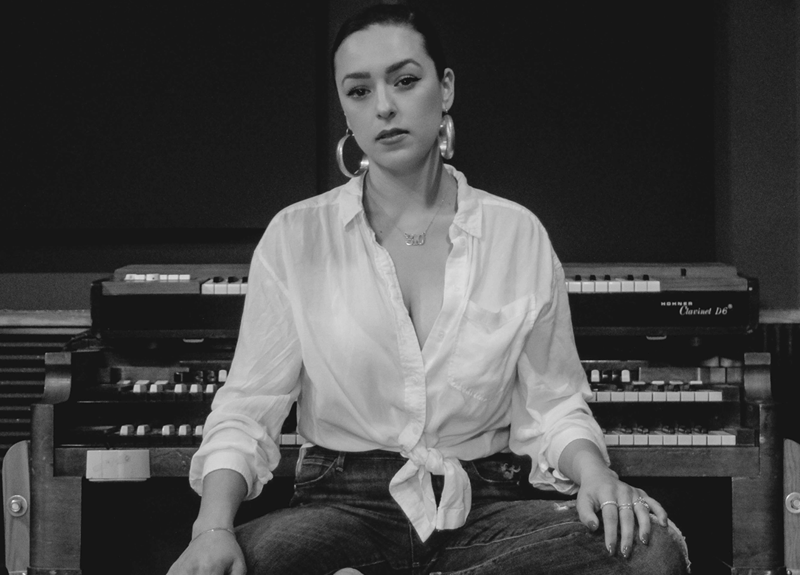 Raquel draws inspiration from Prince, Chaka Khan, Stevie Wonder, Amy Winehouse and Bruno Mars, to create a smooth balance of 70s funk, 80s synths and 90s R&B. Raquel is the true embodiment of the multi-cultural millennial, fusing the subcultures of the last 20 years of LA style with her nostalgic, yet current, brand of music. 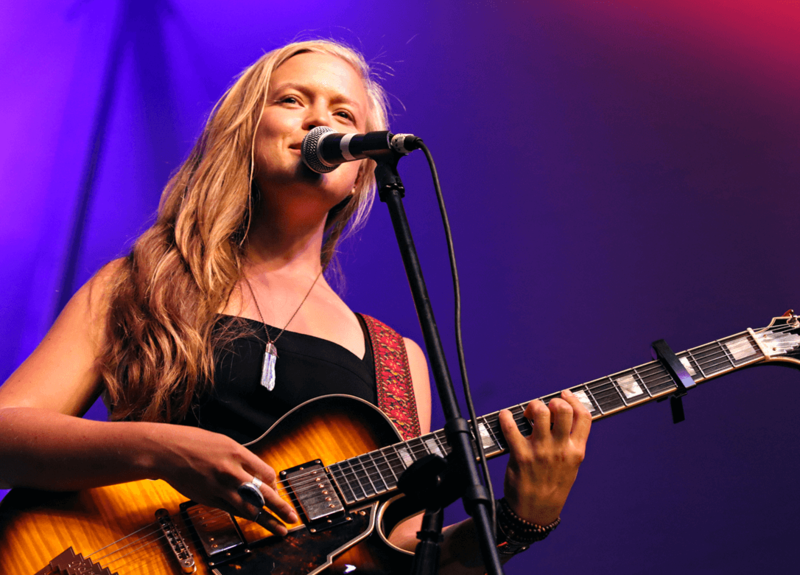 Chelsea Takami delivers truth and meaning through her music with natural rhythm, enticing melodies, great charisma, and an open heart. She delivers real, well-crafted stories that hint at a burgeoning talent; one that will undoubtedly mature and sweeten with time. Copperline is Zacc West and Lisa Ritchie. They began writing together in 2016, after West saw Ritchie perform at a venue in Hermosa Beach, CA. This indie/pop/folk duo conjures an organic, harmony-based performance with honest lyrics — imagine if Civil Wars had a love child with Of Monsters and Men. They’re currently working to release their debut album, Spring 2018. Abigail Barlow is an 19-year-old pop singer/songwriter/producer who first found her audience in 2015 through popular social media apps Musical.ly and YouNow. 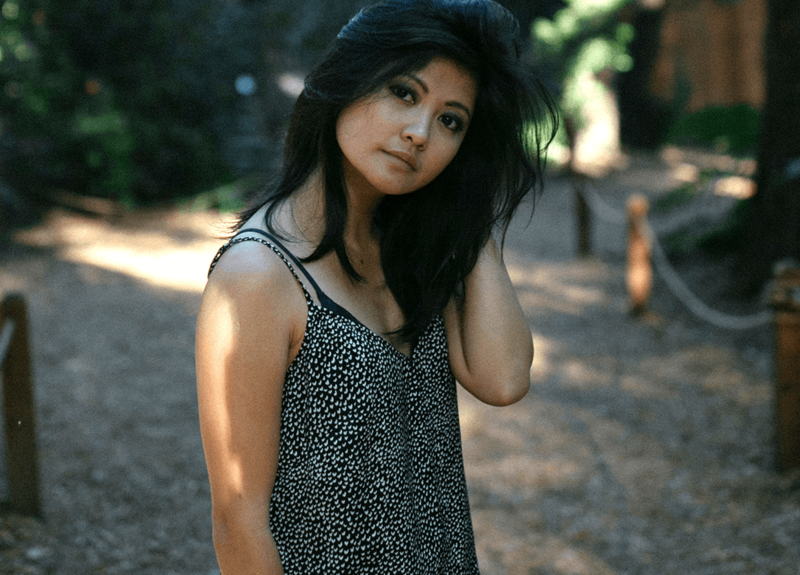 Since then she has amassed over 650,000 followers across all of her social media platforms and continues to grow with engaging original music and cover songs. 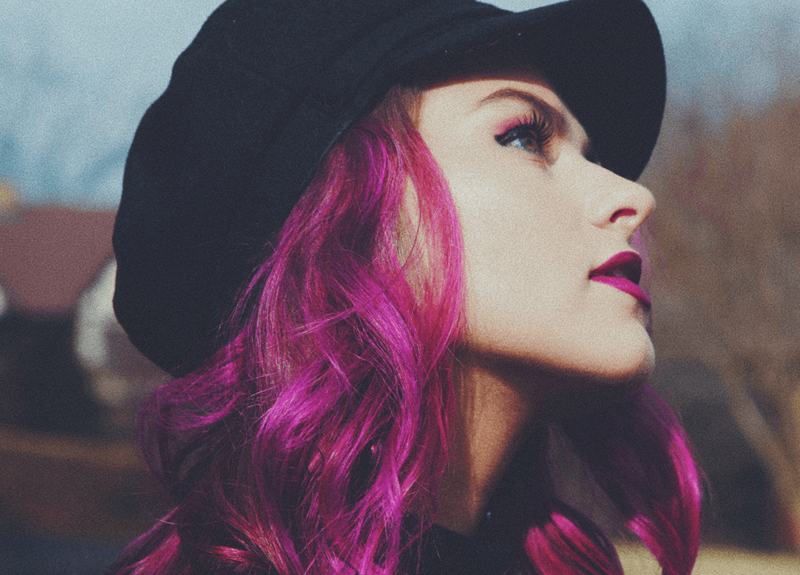 With a traditional Southern charm, powerful vocals, and a coming-of-age songwriting perspective, Abigail captures the nuances of love, relationships, heartbreak, female empowerment, and simple feel-good nostalgia through her impressive ballads and pop songs. WANT TO KNOW MORE ABOUT SCARLETT?